U.S. Home Remodeling Corp. has been servicing homeowners for more than 25 years. 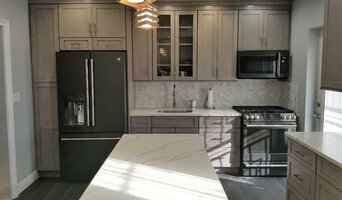 Under the supervision of and care of owner Warren Glick, U.S. Home Remodeling has proven to be a highly skilled construction company with an impeccable record for meeting project deadlines, on time and within budget. The company is a third-generation, family-owned renovation and construction business. Today, the goals are the same as when U.S. Home Remodeling was founded: To satisfy customers at every level and phase of a remodeling project. Warren and the staff not only focus on the construction, but on building relationships with clients. The view each project as a partnership. This is what sets U.S. Home apart from competitors. Inspired by his father, Harold Glick, Warren views the company’s core values, which Harold established, to be what defines his organization. 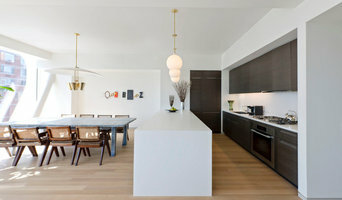 “Any contractor can remodel a home, renovate a bathroom or build a new kitchen. However, forging a relationship, gaining trust and fully understanding clients’ needs are my goals. I make promises to clients and keep them.” Warren also gives seminars on dealing with home contractors and planning renovations. In fact, he’s conducted “Six Secrets to Smart Home Remodeling” seminars for eight years at the Home Show and at Queens College. Shine Star floors has been on the flooring business since 2003, servicing West Orange and nearby areas in flooring installation, repairs, refinishing and other needs. As flooring contractors, we are focused on helping you obtain your dream floors, whether you supply the flooring material, or whether you trust us to deliver it to you. You can trust our team to help you identify the perfect floors based on your needs so you can make the decisions that matter most, in a time and cost-effective manner. We believe that having options is essential in terms of making the right choice and that is why we equip our team to show samples, take measurements and give you all the information you need during your in-home estimate. At any time during your project, we want you to able to voice your concerns, specifications and make any changes you would like, so we are one phone call away. We aim to provide quality services in a timely manner, so you don’t have to leave the comfort of your home for any longer than necessary, and since we are a detail-oriented company, your inspection and satisfaction are always the deciding factor of the project’s completion. If you’re looking for a company that makes your project their own and whose primary goal is to build a relationship of trust while working side by side, you have found your team. We offer FREE at home estimates, so contact us and we'll set an appointment to estimate the cost of your project! 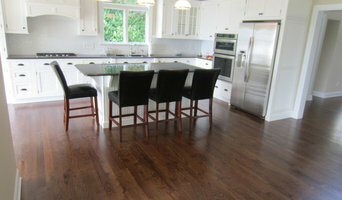 JD Hardwood Flooring is a top rated floor refinishing and installation company. 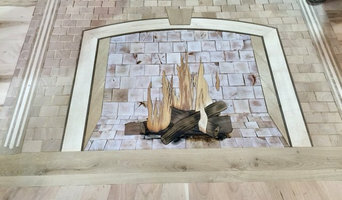 We have the Best equipment, newest techniques, and use only the best products for your home. We use Duraseal and Bona technology Stains and Finishes. We don't like harsh fumes in our home, so I wont use them in yours. We pride ourselves on our ability to use dust containment vacuums and abatement, so we leave your home in best condition possible. We are an owner operated company, so I am there on every job, meaning that I am readily available for first-hand contact on any job. 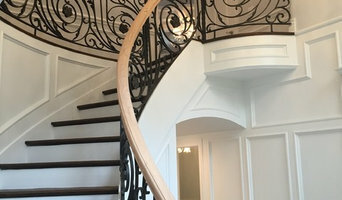 JD Hardwood Flooring has established a reputation as a leader in hardwood floor refinishing business in Long Island, and we're proud of the quality services that we've brought to all of our customers. If you have a hardwood flooring project in mind, please give us a call today to discuss your options. We are happy to help in any way possible.